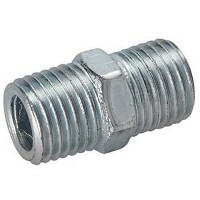 Silverline 794320 1/4 Male Thread Airline Fittings Features 2 fittings per pack. 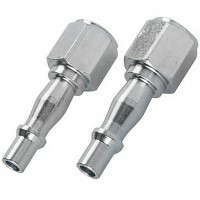 Ov..
Silverline 918523 Quick Release Male Bayonet Fittings Features Overall length 55mm. 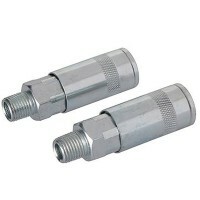 ..
Silverline 868632 Air Equal Union Connector Features Overall length 25mm. 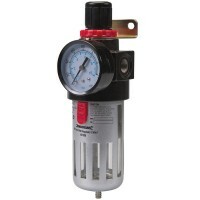 1/4in BSP..
Silverline 427596 Air Filter and Flow Regulator Features Air flow regulator and air filte..
Silverline 633548 Air Compressor Accessory Kit Features 5 metre coiled air hose. 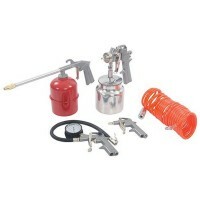 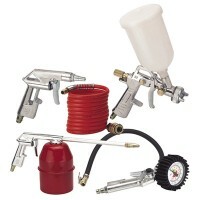 Bl..
Einhell Air Compressor Tool Kit Set Features Paint spray gun and gravity cup. 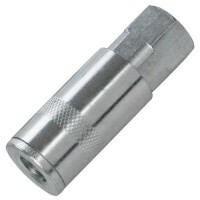 Oil s..
Silverline Euro Quick Coupler Socket Features Overall length 42mm. 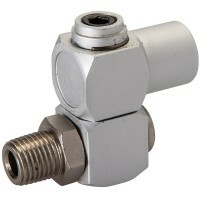 1/4 inch BSP mal..
Silverline 456965 Mini Air In-Line Oiler Features Compact in-line oiler unit for constant..
Silverline 583243 Quick Release Female Bayonet Features Quick release air line fittings. 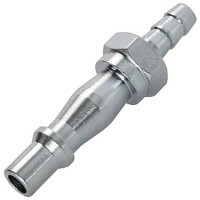 ..
Silverline 675137 Air Hose End Bayonet Features Length 55mm. 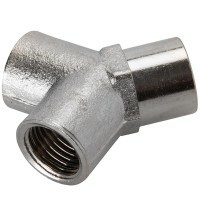 1/4in BSP. 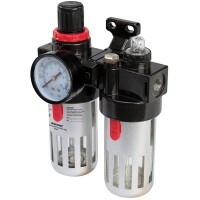 Conve..
Air Filter 245014 Regulator With Lubricator Features Air flow regulator, air filter and i..
Silverline Euro Quick Coupler Socket Features Overall length 43mm. 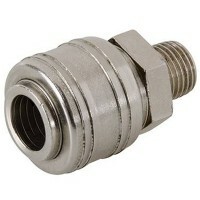 1/4 inch BSP fem..
Silverline 427601 Air Line Swivel Connector Features Air line swivel connector. 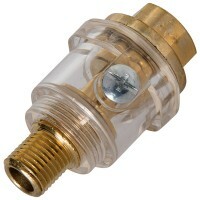 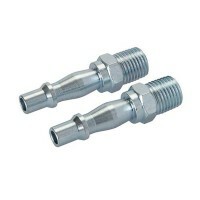 1/4..
Silverline 1/4 Female Thread Airline Fittings Features 2 fittings per pack. 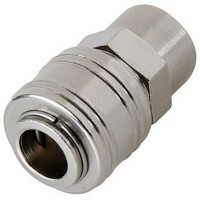 Overall..
Silverline 245019 Air Line Connector 3 Way Features 3 Way connector 1/4" Female thr..